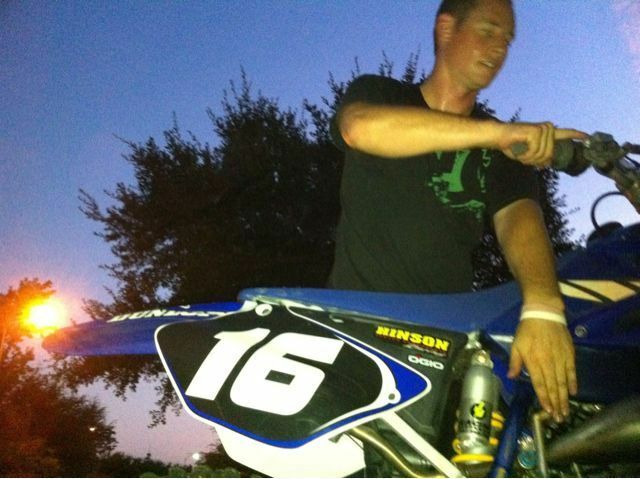 Kyle Phenix busting out his ol yz 125 two smoker baby wooooo! He kept this thing from back in the day! So sick!